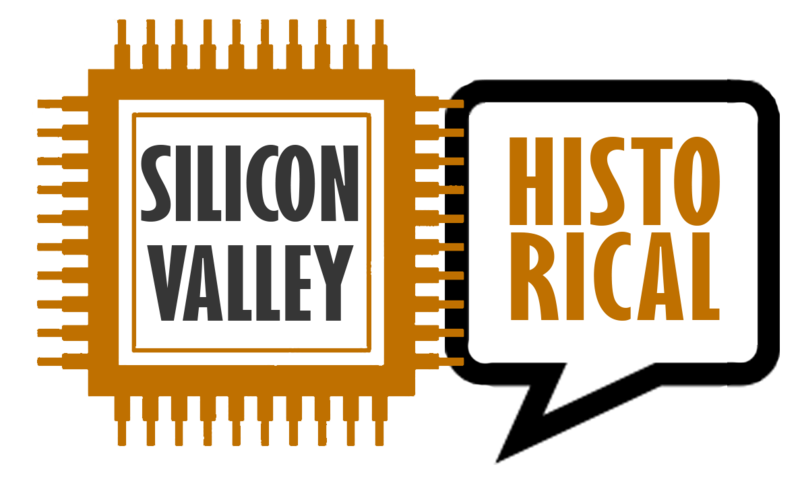 Are all the locations on Silicon Valley Historical publicly accessible? Placing historical stories on a map can be tricky. We choose locations based on what we think makes the most sense. Sometimes we get it wrong (and sometimes there is no "right" answer). Feel free to email us at jason@jasonheppler.org with suggestions for improvement.